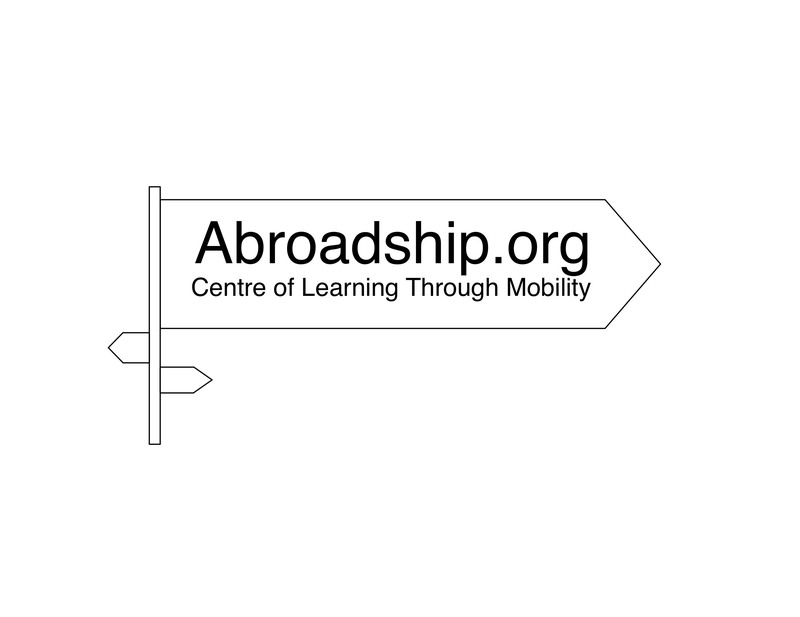 Abroadship is a centre of learning through mobility. Abroadship focuses on youth and particularly British youth to enhance their opportunities abroad and travel lean. Abroadship is a non-profit and non-government initiative, officially registered under a Subtiluship community interest company (see the details below) in London, UK.